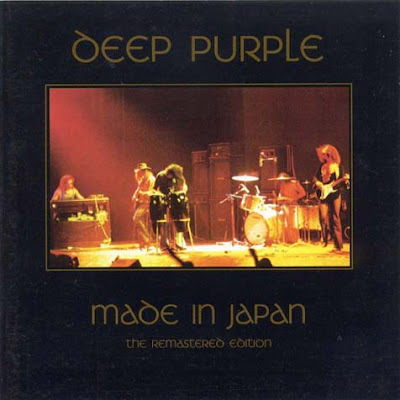 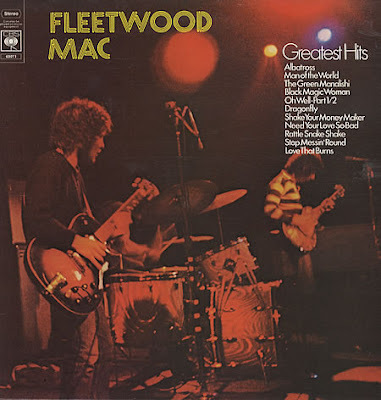 This album was recorded live in 1972 unlike many live albums there were no overdubs. I'm not a fan of greatest hits albums but this album of early Fleetwood mac hits is a must have collection of guitar driven songs. 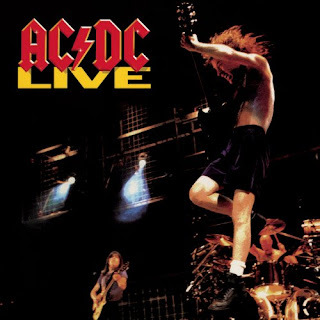 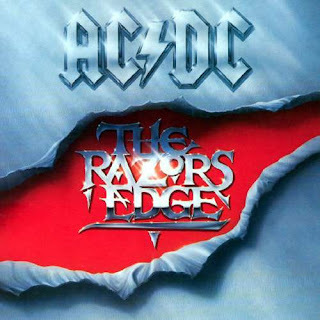 Live album released in 1992 if you need an introduction to AC/DC then this is the album for you. Released in 1977 this was Aerosmith's fifth album. 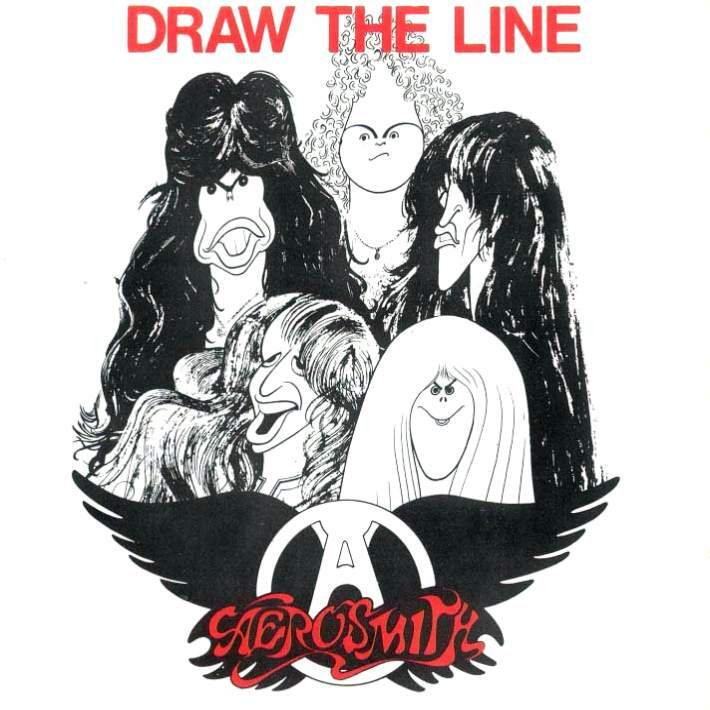 recorded in an abandoned convent in New York the band lived there while recording the labum. 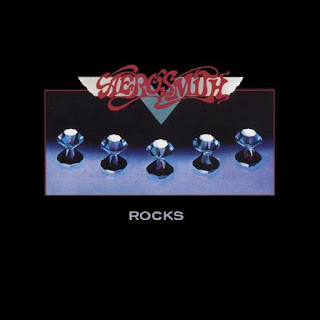 Released in 1976 was Aerosmith's 4th studio album. Includes Back In The Saddle and Last Child. 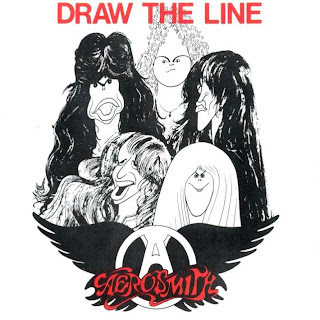 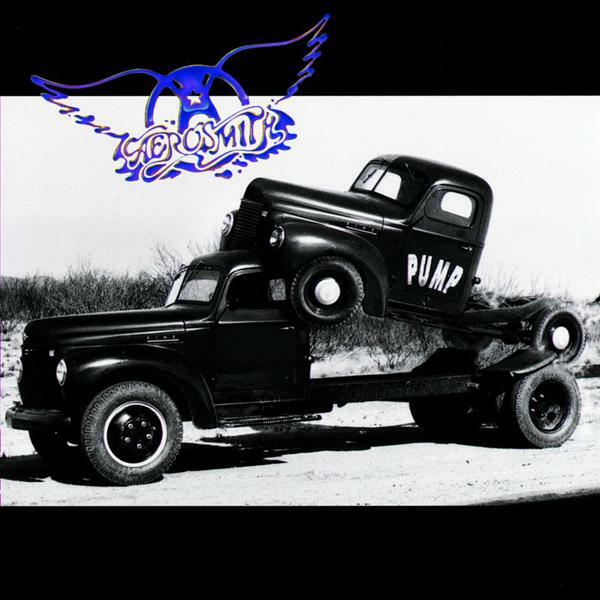 Released in 1989 and Aerosmith's 10th studio album. Some fine guitar work on this album by Joe Perry and Brad Whitford. 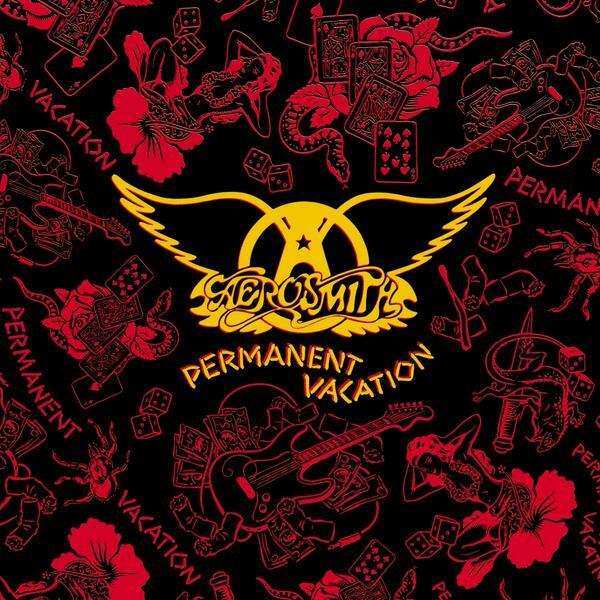 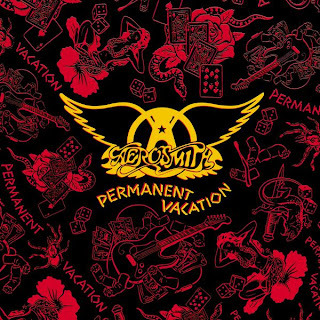 In the late 70's and early 80's Aerosmith had faultered but Pump as well as Permanant Vacation put them back on top again.